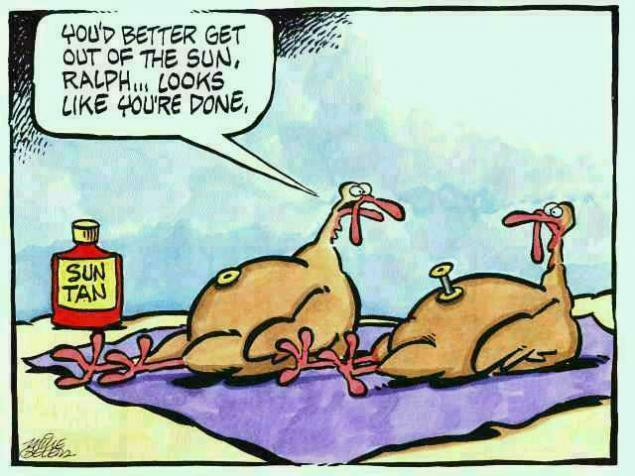 Thanksgiving is this Thursday! 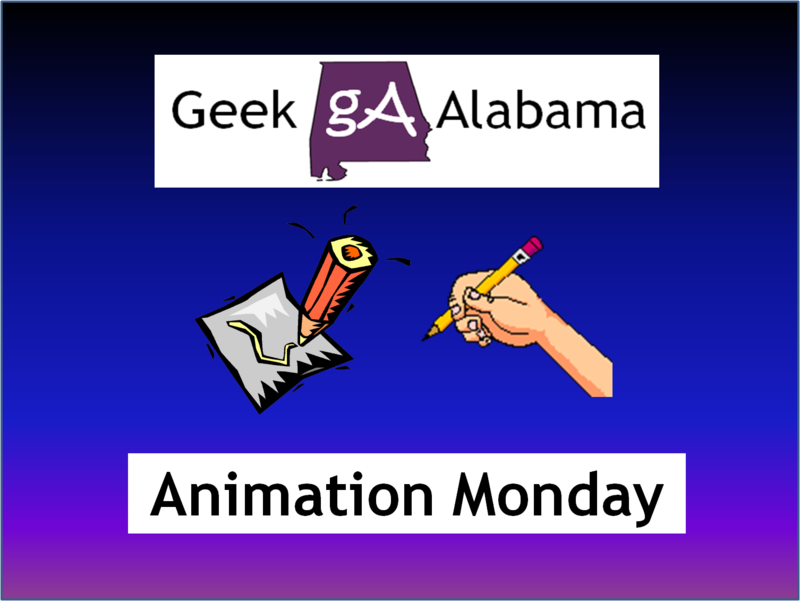 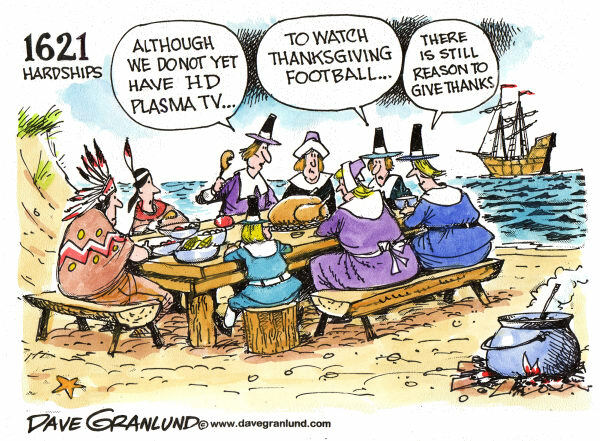 And I love to feature political cartoons when major events come around, so this Animation Monday post is going to feature some more Thanksgiving political cartoons! 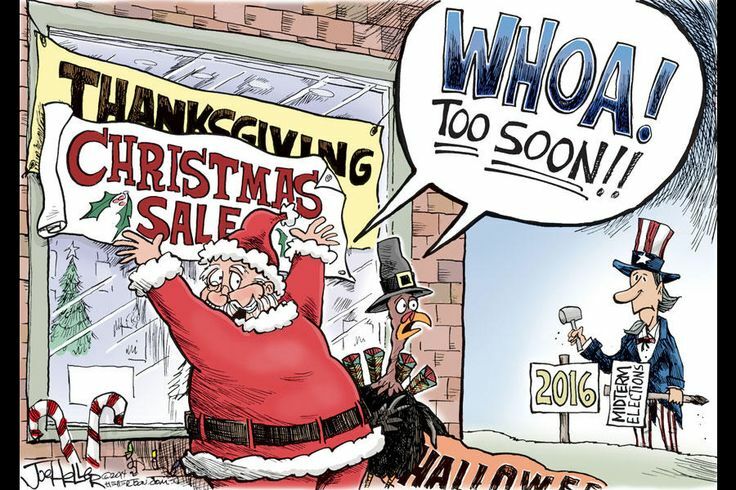 Yes, many of these cartoons feature the political mess we are seeing in this country. 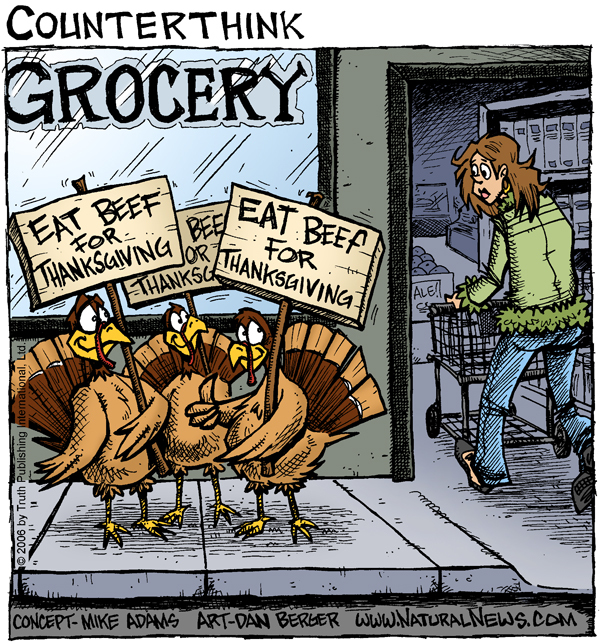 But, some cartoons are also cute and heartwarming. 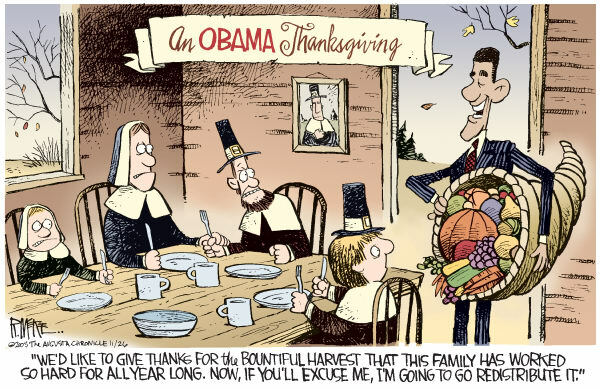 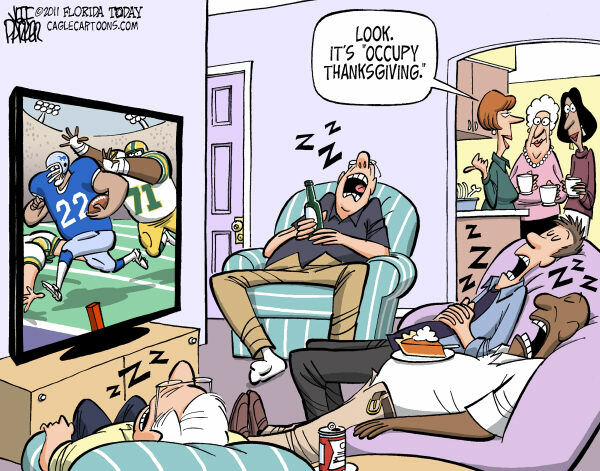 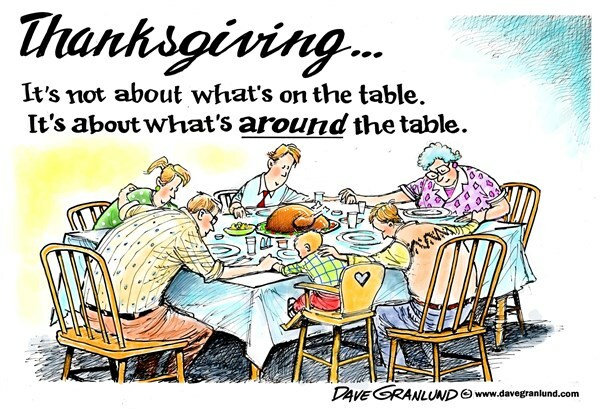 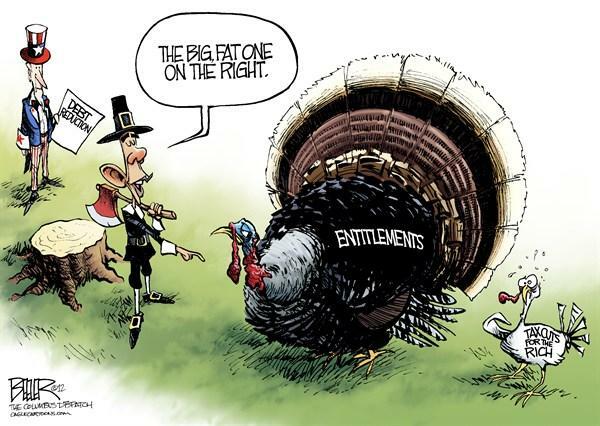 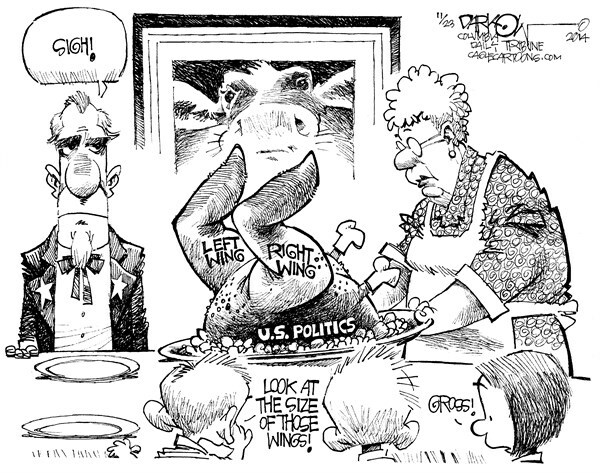 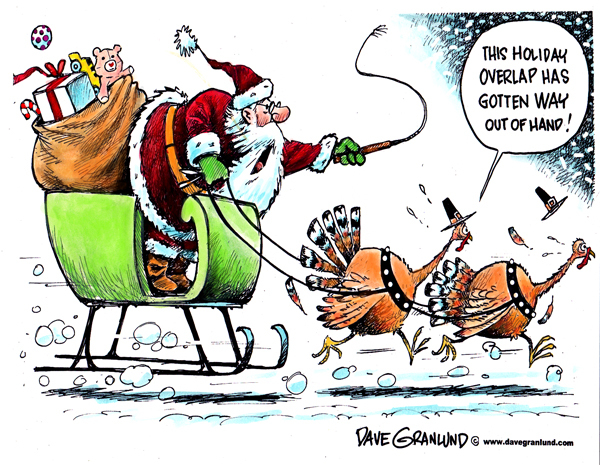 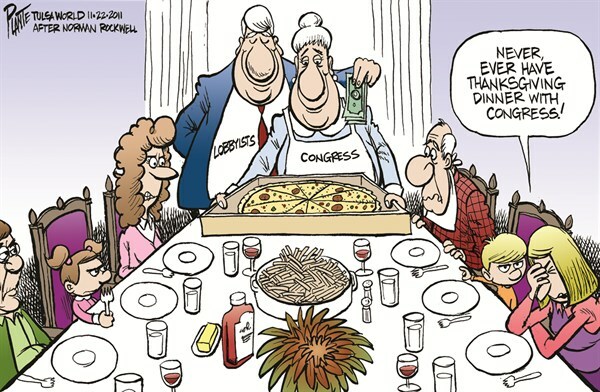 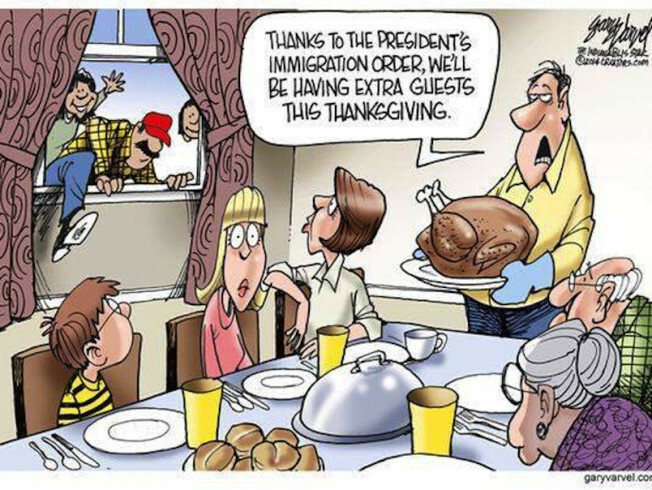 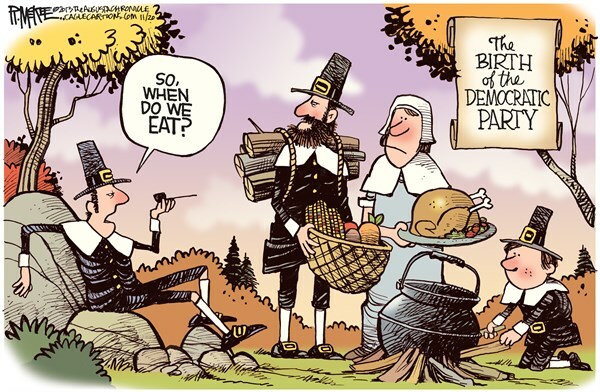 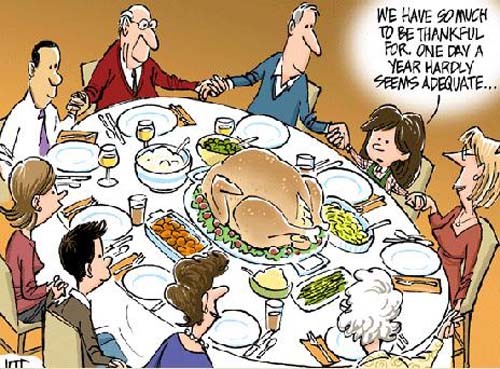 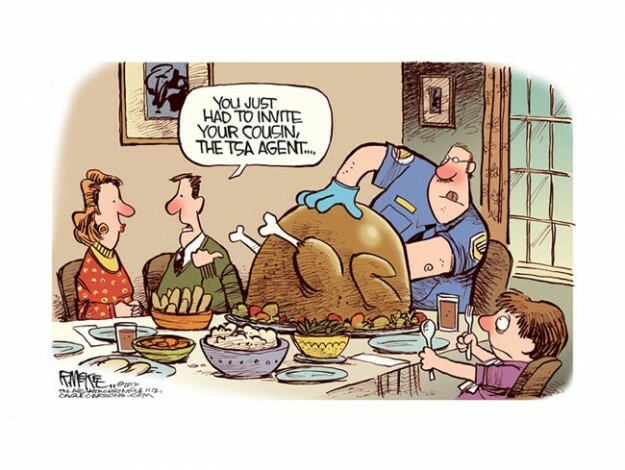 So below, are 16 more Thanksgiving political cartoons, enjoy!